We know that trainers and behaviourists play a very important role in keeping pets out of shelters, as these are the professionals that ensure that dogs don’t end up with anti social behaviours that ends up with them being sent to a shelter. And we know that it is not necessarily a predictable job – and there’s definitely not a “one size fits all”! That’s why trainers needs to be constantly alert for the hazards that can be presented, especially when there are a number of dogs in their care at one time. No-one wants to end up with the cost of making good on someone else’s vet fees or injuries if things go pear shaped when you have pets in your care. When you consider what it takes to become a Trainer or Behaviourist, and set up a business offering the services, it simply doesn’t make sense not to protect that business and your career. Mishaps can happen. For example you’re working with an aggressive dog – and a passer-by suffers a nasty bite. You could be found to be at fault, and the bill for injuries can run into thousands of dollars, as well as potential compensation for loss of work in the future. This can be catastrophic for you personally, and your business, and just not worth the risk when you see how affordable cover can be. For a special package of Professional Indemnity and Public Liability, with benefits payable of $1 million and $10 million respectively, the price starts at just $52.00 a month (Note the price will vary according to the State you are in due to Stamp Duty variations). It’s really a small price to pay for the peace of mind it can bring. And of course there is the BizCover Price Promise, which means if you can get a lower price for a comparable product, BizCover will match it or give you a refund! What Cover should Trainers & Behaviourists Consider? Whatever your needs we can create a customised business package solution for you. Why choose Biz Cover for your Business Insurance? BizCover is an online insurance service that simplifies comparing and buying cover, so you can benefit from transparent pricing, a fast hassle-free experience. 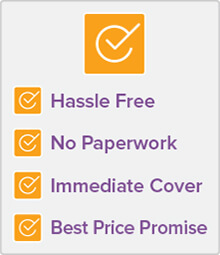 BizCover is committed to offering the best price possible for your Insurance. If you’ve just purchased your policy from us and get a cheaper quote for comparable coverage, BizCover will match it or give you a refund. Even if you haven’t bought yet, let us know. We will still try and beat that quote. We’re Australia’s No.1 online business insurance service. We know our insurance, and what makes small businesses tick. We are the only place where you can go online compare a range of products and purchase your business insurance there and then. Cover you can trust. All our insurance comes from Australia’s top insurers and BizCover don’t favour one insurer over another. Fast, free quotes from top insurers. 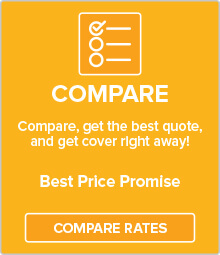 You can compare and get cover in minutes. 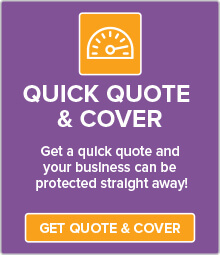 BizCover will give you a range of quotes for what you want in seconds, and you can buy a policy there and then. In fact, you can search, get a quote and buy within 5 minutes. 4.6 out of 5 ‘excellence’ rating on Feefo. Why do our customers love us so much? Well by keeping things simple, we can help you make the best decision – quickly. 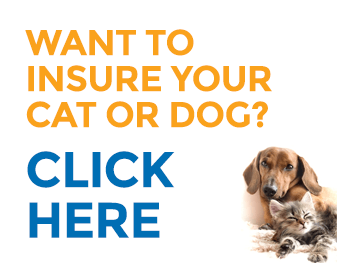 We ask all the right questions upfront, so you get the right insurance at a great price. Best of all, because we’re online, you can buy insurance 24/7 in your pyjamas if you prefer! That said, our friendly service team is always on hand to take your call and answer any questions during office hours. Insure your business today and give yourself the peace of mind knowing your financial well being is protected.